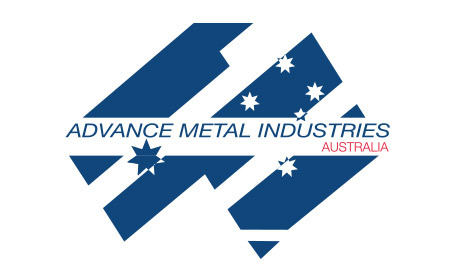 For over 100 years manufacturers of quality Australian made steel for Australian conditions, with brands that Totally Sheds use including COLORBOND sheeting and GALASPAN structural steel. 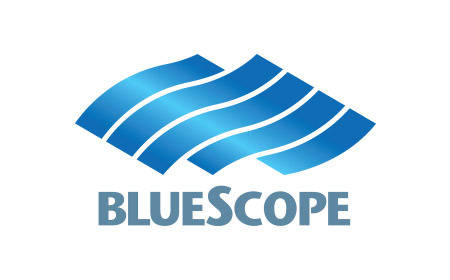 We trust and only use BlueScope Steel. The sheeting for Australian conditions, 5 layers of protection used on every sheet of steel they produce. 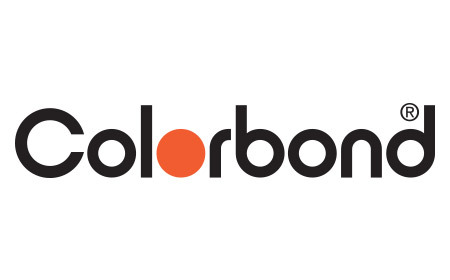 Totally Sheds products are supplied only using Colorbond sheeting – look for the COLORBOND Steel Stamp on all of our supplied sheeting. 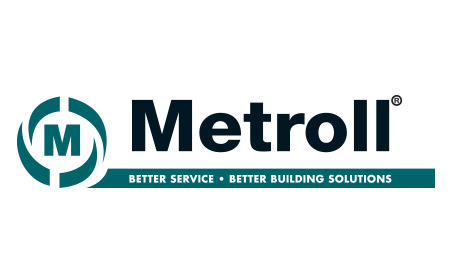 Metroll is a leading Australian Manufacturer and Supplier of quality metal building products. Metroll manufactures only the highest quality products from the best quality materials They only use Australian steel that comes with the backing of a BlueScope Steel warranty, so you can be sure that they will last. Australian owned and operated door manufacturer of timber and metal doors to the Commercial, Industrial, Container, Garage, Shed and Transport industries. 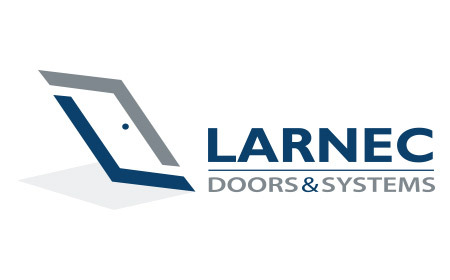 They produce a range of quality, customised and competitively priced metal door solutions with a large range of (PA) personal access doors available. 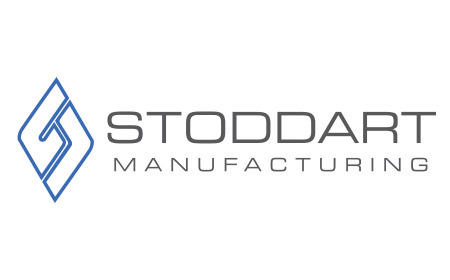 Stoddart supply brackets to Totally Sheds manufactured from 450Mpa BlueScope Steel. 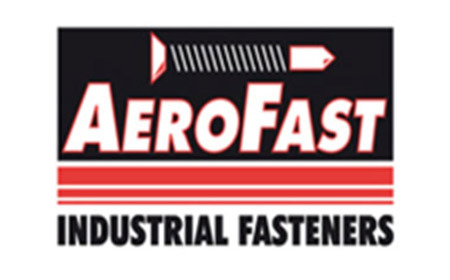 With cheap far lesser quality products available, make sure your structure’s critical connection system is quality Australian made. 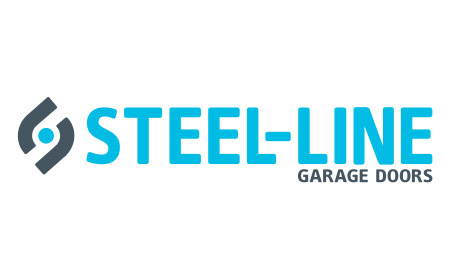 Steeline have been designing, manufacturing and installing garage doors for more than 35 years. They have a reputation for providing high quality value for money residential, commercial and industrial garage doors. Specialise in premium quality self drilling screws used across all of Totally Sheds buildings including structural and sheeting fasteners. Offer the perfect solution for all of your horse stables and stable accessory needs. 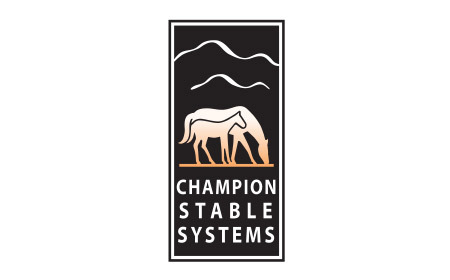 Whether you require a full stable fit-out, multiple horse stables, new horse wash stalls or just a day yard door, they can provide everything you need. 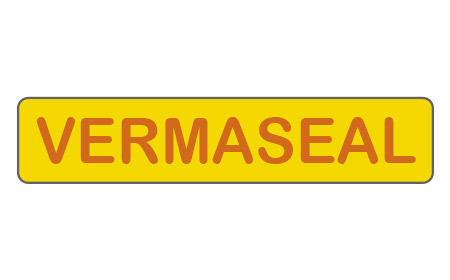 Vermaseal not only seals the bottom of the sheeting profile so that vermin is prevented from entering your shed, it also prevents wind and rain from coming up under the sheeting. Offer a wide range of standard shed windows to the national shed market. Standard cladding profiles have been measured and window widths worked out accordingly that suits the pans and valleys of steel profiles..